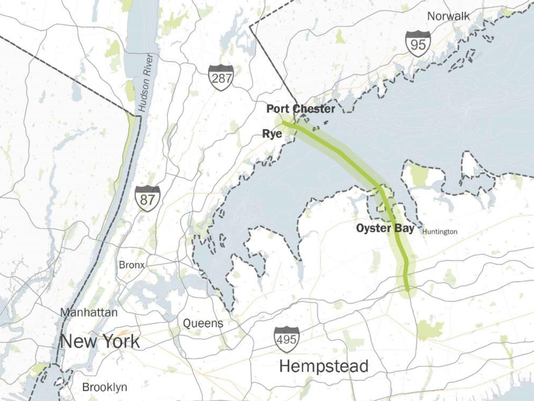 A potential Long Island Sound crossing route as depicted in a feasibility study issued by the state in December. The Cuomo Administration has announced that it will not go forward with plans to build a tunnel or bridge to link Long Island and Westchester County. Governor Cuomo had highlighted the crossing in his State of the State address. A study funded by the state found the crossing, which would cost at least $55 billion, to be feasible.  The announcement comes after growing opposition on both sides of the Sound.